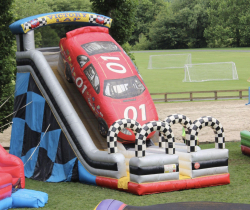 Lynchburg’s premier resource for inflatable play equipment and party concessions. 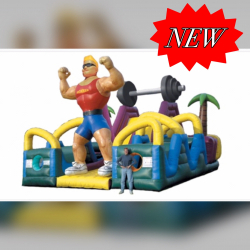 We proudly offers our customers the cleanest and highest quality inflatable play structures available in the greater Lynchburg area. 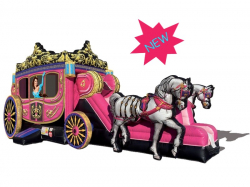 Our licensed and themed inflatables come in a wide variety of attractive designs and are built with both safety and fun in mind. 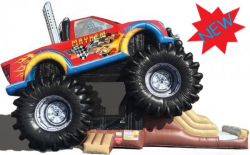 Whether you’re planning a child’s birthday party or a larger community function, the Monkey Business staff is committed to providing you with affordable inflatable party options that will help make your event FUN, SAFE & EASY!